To be in the list of Top Business Intelligence Companies, Helsinki seemed the obvious choice as it has an international airport and it is well connected with other countries. The process of opening the office was smooth and they received a lot of support from the agency. 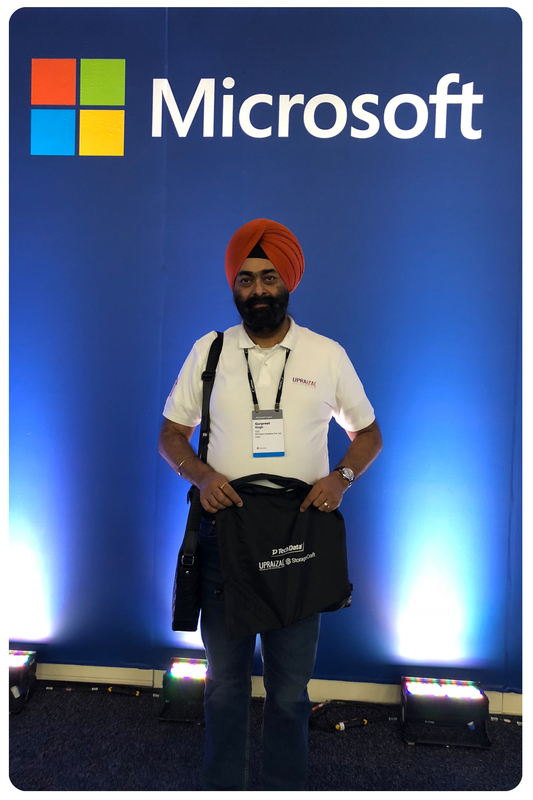 UPRAiZAL is honored to declare that we were one of the sponsors for prestigious and worthwhile event Microsoft Inspire, organized by Microsoft Corporation. 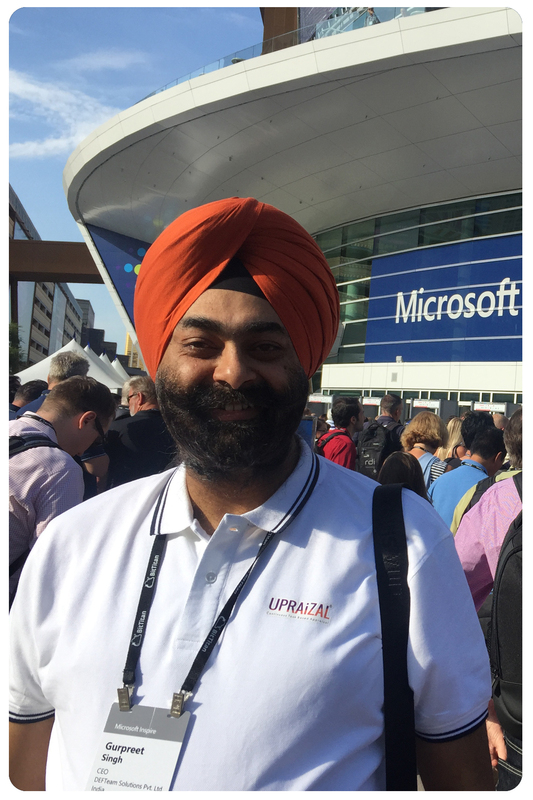 UPRAiZAL were sponsoring Tote bag at Microsoft Inspire. The major challenges faced by the call center industry and how data driven analytics solutions can solve these challenges using PowerBI. DEFTeam, A Top Business Intelligence Companies and Analytics solutions provider, now proudly announces its European home base commencement in Finland to serve its clients with big data, Business Intelligence and analytics needs for various verticals in Europe. We are also planning to market our IP’s stacks (UPRAiZAL, myLOGISTICZ, and Data2Mobility) in Europe through our office in Finland. 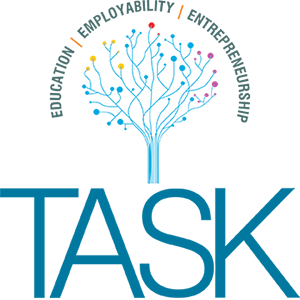 DEFTeam Solutions Pvt Ltd has been listed on Telangana Academy for Skill and Knowledge, Department of ITE&C, Government of Telangana Portal in the placement section as one of the most preferred companies to work for skilled and aspiring fresh engineering graduates on specific technologies like Big data, BI and Analytics. 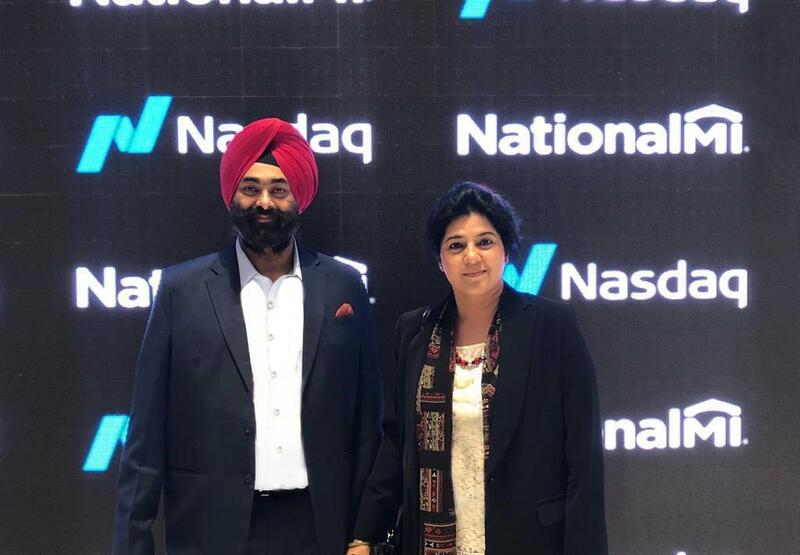 PALO ALTO, CA: TIBCO – TIBCO Software Inc., a distributor of integration, analytics, and events processing solution announced a deeper partnership with DEFTeam- a provider of consulting and system integration services for Big Data Warehouse and Business Intelligence on-cloud and on-premise solution. Now DEFTeam Top Business Intelligence Companies Solution is an authorized TIBCO training partner. Tibco Software has named DEFTeam Solutions as an authorized Tibco training partner, helping to expand its presence in the Middle East and the Asia Pacific markets. Tibco Software Announces Deeper Partnership with DEFTeam Solutions! Palo Alto, Calif., September 08, 2015 – TIBCO Software Inc., a global leader in integration, analytics, and event processing, today announced DEFTeam Solutions as an authorized TIBCO training partner, helping to expand its presence in the Middle East and the Asia Pacific markets. 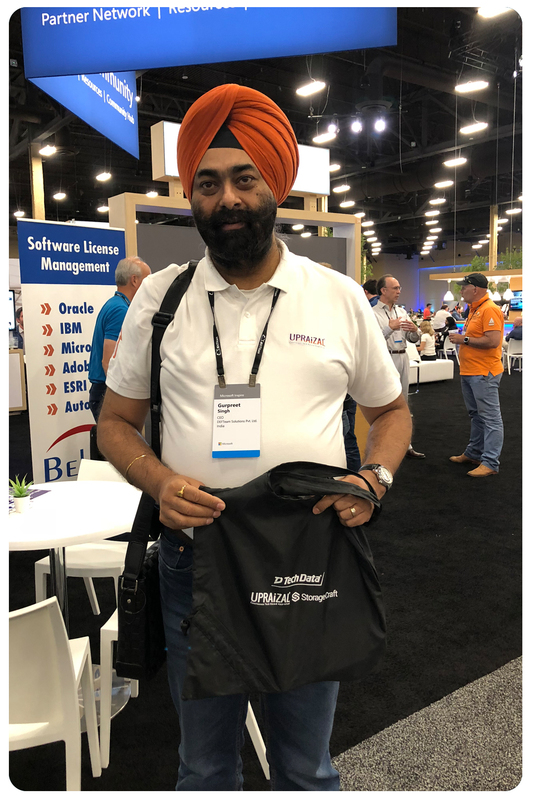 DEFTeam Solutions, a Top Business Intelligence Companies, BI, Big Data and Predictive Analytics-focused company that supports end-to-end Business Intelligence (BI) and Predictive Analytics solutions, is a long-term TIBCO reseller and SI partner. DEFTeam enables users to support the complete TIBCO® Analytics product set—including TIBCO Jaspersoft®, TIBCO Spotfire® and the predictive analytics engine TIBCO® Enterprise Runtime for R—as well as TIBCO StreamBase®. This event features BI experts and their perspective on how to plan and roll out a successful reporting and analytics project. DEFTeam is the Top Business Intelligence Companies and one of the key sponsors of TIBCO Now, held at San Francisco. We are one of the first Jaspersoft partners to have become TIBCO Analytics partners for implementation and reselling the entire gamut of Analytics products. 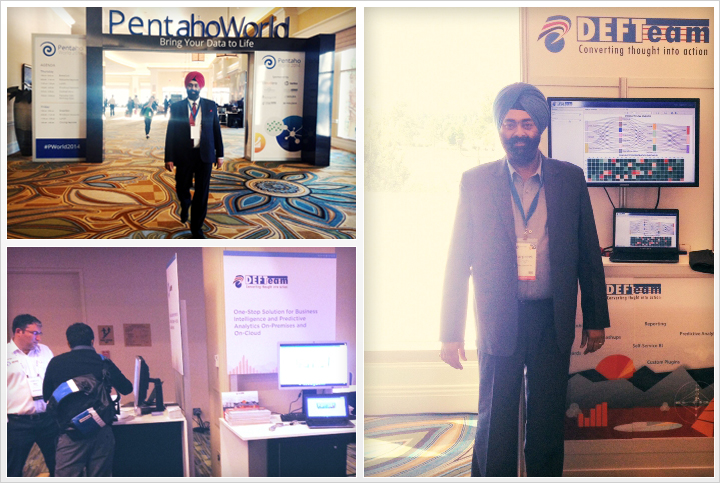 DEFTeam was one of the major sponsors of Pentaho World 2014, the 1st Annual Worldwide Conference of Pentaho. We showcased some of our unique, custom-made plugins for Pentaho which have been developed in-house by our team of experts in close collaboration with the Pentaho developer group. This webinar is all about creating dashboards, visualizations, analytics and reporting within 10 minutes on AWS. It is also about hosting business intelligence on the cloud for less than a dollar an hour. SAN FRANCISCO, March 11, 2014, /PRNewswire/ — Jaspersoft, the intelligence inside applications and business processes, today announced that continued investment in its partner network is contributing to strong growth worldwide. This webinar is about visualizations, dashboards, analytics, and reports for the data behind the solutions. It is also about how we provide an affordable way to deliver, without risk. The solutions which we provide might be for stand-alone systems or within some applications. Silicon India is the biggest producer of technology news in India. They are tech Magazine and publish all news related to Computer/Technology industry. Every year they award few companies ” THE SILICON INDIA” based on various parameters. It’s a prestigious award in IT industry. Nov 2013 – DEFTeam Solutions, is proud to be a Silver Sponsor at Jasper World 2013 – Jaspersoft’s Annual Business Intelligence Conference. This event took place over the course of one day with a jam-packed agenda including a keynote from the CEO Brain Gentile, expert discussion sessions, customer success stories, and demos. The event brought pioneers, renowned BI thought leaders and analysts under one roof. AWS events provide developers and technical leaders with an introduction to AWS cloud and guidance on best practices related to architecture. DEFTeam is SILVER Sponsor at the event. As an AWS Consulting Partner, DEFTeam helps clients in the end-to-end custom development, migration and deployment of Business Intelligence, Predictive Analytics and other applications on AWS cloud. SiliconIndia Business Intelligence Conference was held in Hyderabad on July 7, 2012. This conference was about challenges and future of Business Intelligence. 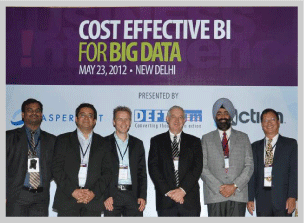 DEFTeam Solutions hosted the COST EFFECTIVE BI FOR BIG DATA on 21st May 2012 in Mumbai and in New Delhi on 23rd May 2012 along with Jaspersoft and Actian. DEFTeam Solution was Gold Sponsor at Silicon India’s Business Intelligence Conference-2011 in Delhi on November 19, 2011. This Business Intelligence Conference offers sessions delivered by industry experts and customers who have used BI products on daily basis. DEFTeam Solution was Gold Sponsor at Silicon India’s Business Intelligence Conference-2011 in Hyderabad on September 24, 2011. This Business Intelligence Conference offers sessions delivered by industry experts and customers who have used BI products on daily basis. DEFTeam Solution was Silver Sponsor at Silicon India’s Business Intelligence Conference-2011 in Bangalore on 30 July 2011. This Business Intelligence Conference offers sessions delivered by industry experts and customers who have used BI products on daily basis. July 2011 – DEFTeam CEO Gurpreet Singh will be participating in a Panel Discussion at The Data Warehousing Conference Institute(TDWI) event on “Big Data Technologies and Perspectives” to be held at Hyderabad on 23rd July 2011. This 45 minutes discussion will include discussions on “Big Data” as well as Q&A with the Audience. DEFTeam Solution was Gold Sponsor at Silicon India’s Business Intelligence Conference-2011 in Mumbai on 16th April 2011. This Business Intelligence Conference offers sessions delivered by industry experts and customers who have used BI products on daily basis. DEFTeam Solutions, the leading provider of Open Source Business Intelligence and Predictive Analytics Wins 2011 Red Herring Global Top 100, which recognizes the leading private companies in North America, Europe, and Asia. 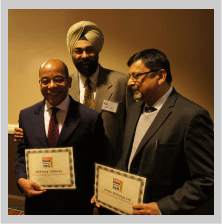 Winners were announced December 7, 2011, at the Red Herring Global forum in Los Angeles. DEFTeam Solutions, the market leader in Open Source Business Intelligence has been selected as a finalist for 2010 Red Herring’s Top 100 Asia award, a prestigious list honoring the year’s most promising private technology ventures from the Asian business region. DEFTeam helped Accession Media cut Reporting Time from hours to seconds using Pentaho Data Integration(PDI). Using PDI they were able to increase operational efficiency, reduced internal costs and increase customer value.